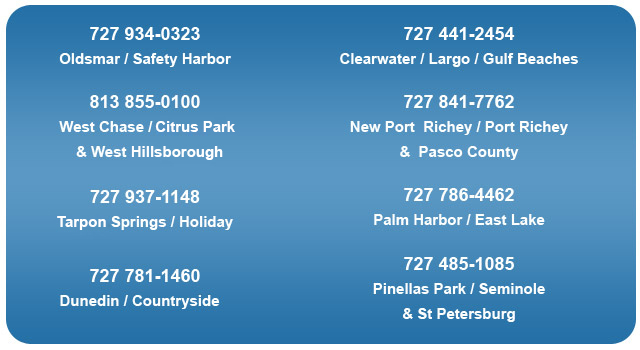 Check out our list of counties and cities below to find out if you live in our Florida plumbing service area. Feel free to browse our site to learn more about the many services we offer. Here are just a few of the residential and commercial plumbing services that we provide.